In less than 10 years they have transformed a portion of the North End into innovative an landscape that could set the pattern for many Detroit neighborhoods. Oakland Avenue Urban Farms located on the North End started in 2009 as a project derived from St. John Evangelist Temple of Truth and School of Wisdom, which is led by the Rev. Bertha L. Carter, Hebron’s mother. 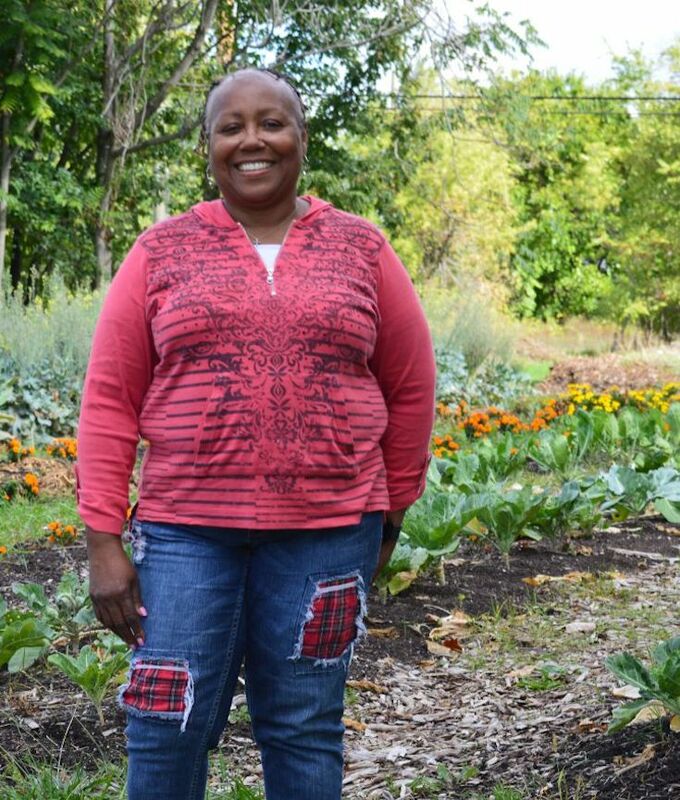 Carter challenged her congregation to provide food to area residents.